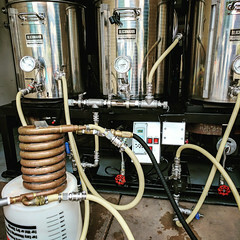 Coupon Description: Homebrew Supply is back and selling items again. Unfortunately they do not carry as many items as they once did and you can still find better prices on most items at MoreBeer. If you are looking for one of their old recipes though, most of them are now available again and with this Homebrew Supply promo code you can get free shipping on most items when your order totals $59+. 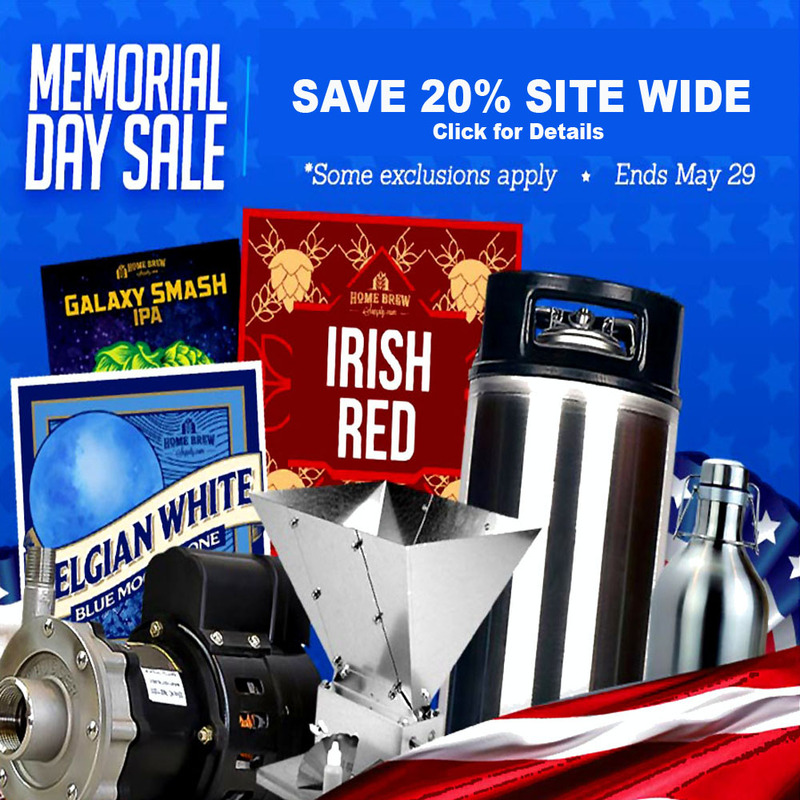 Coupon Description: During the Memorial Day Sale at HomebrewSupply.com you can save Up to 20% on just about everything! 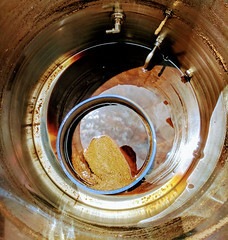 This is a 3 stage homebrewing promo code which means you save more, the more you buy. So you get 10% off orders $100 or more, 15% off orders $150 or more, & 20% off orders $200 or more! Simply use codes GIMME10, GIMME15, or GIMME20! Click on the link for all of the details on this Homebrew Supply promo code. Coupon Description: Homebrew Supply is currently having a 24-hour flash sale and right now you have save yourself 15% on just about anything they sell! 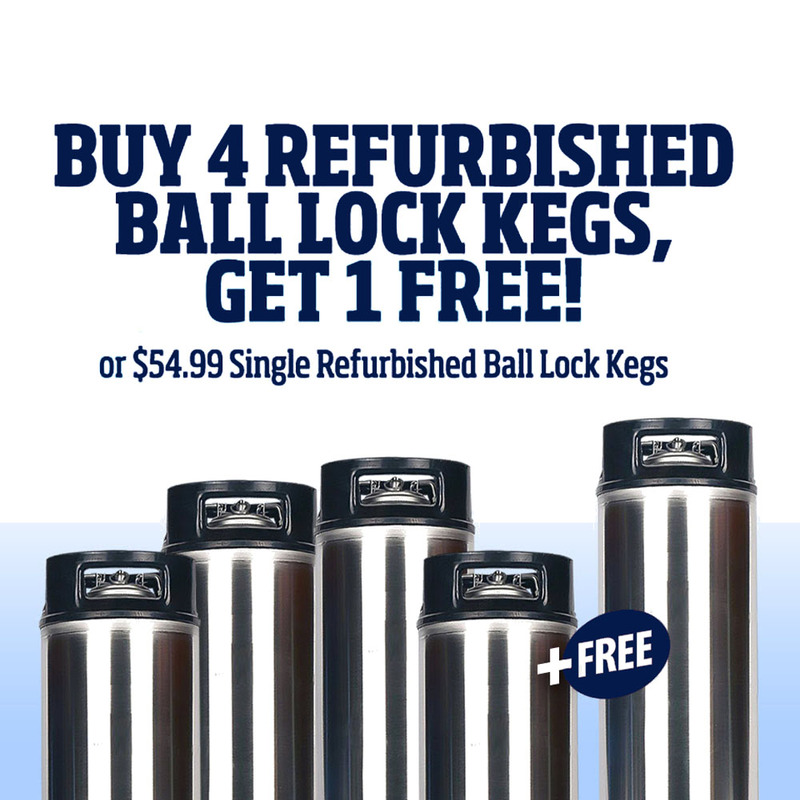 So if you have been looking to make a homebrewing purchase, click the promo code link above and save big! Some restrictions apply. Coupon Description: Use HomebrewSupply.com Promo Code MOMSRULE10 to save 10% on your next purchase at Homebrew Supply. 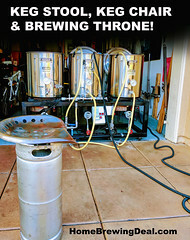 This coupon code is good until 5/14/2017 and if you stack it with the Big Homebrewing Sale that they have going on right now, you can save a bundle! 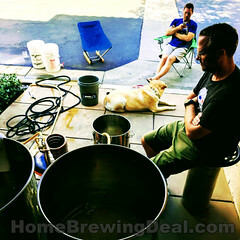 Click here for access to their big homebrewing gear sale!